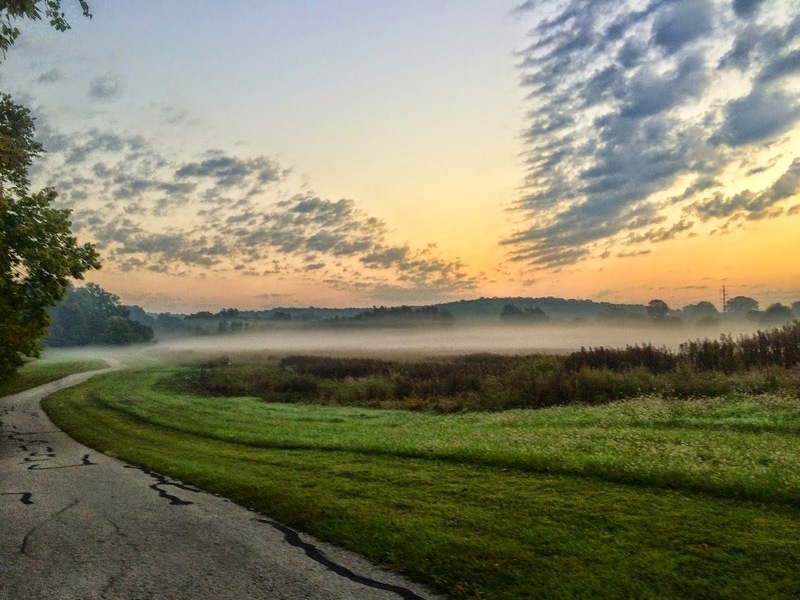 Tomorrow is my first triathlon of 2012 after my heart problems this past spring. I'm embarrassed to tell you how nervous and excited I am. On one hand, I totally count it a privilege that I have even been able to train and now compete after the somewhat dire diagnosis of VTach that I was branded with last February. On the other hand, I have to keep remembering that being able to compete is just that, a privilege, and have fun. 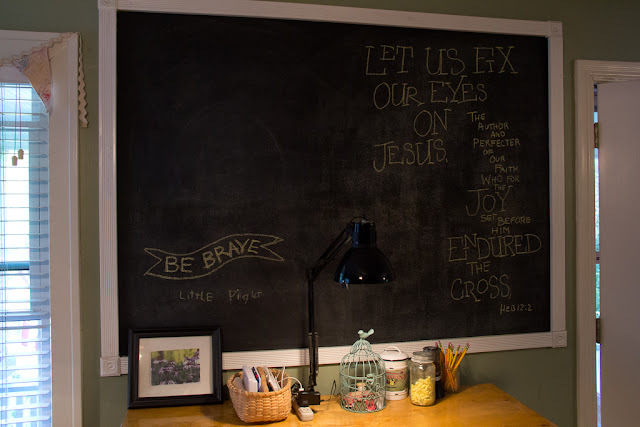 I have a chalkboard in my front room/studio that I enjoy decorating with quotes and Bible verses that are meaningful to me. This past week I erased it and began to redecorate it. And yes, I am a shameless copier... Pinterest gives me so many great ideas. 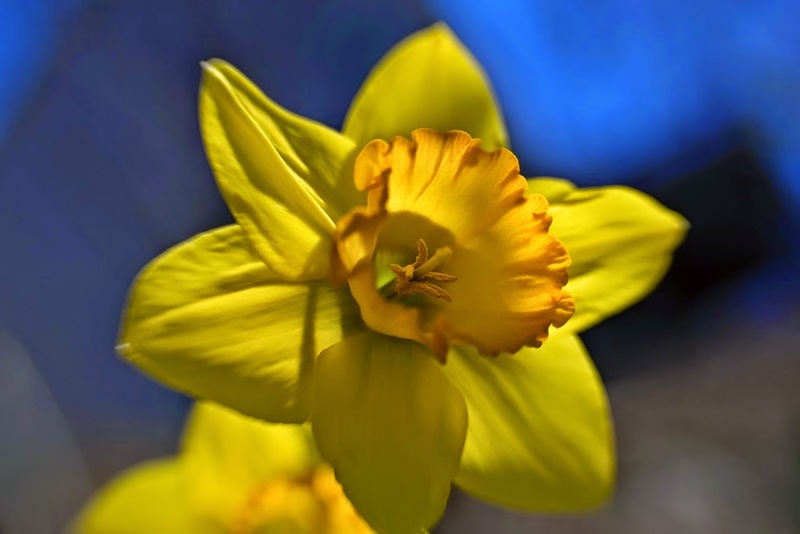 These came from here and here. After writing the Bible verse from Hebrews I decided to add the "Be Brave" banner as a reminder to me. 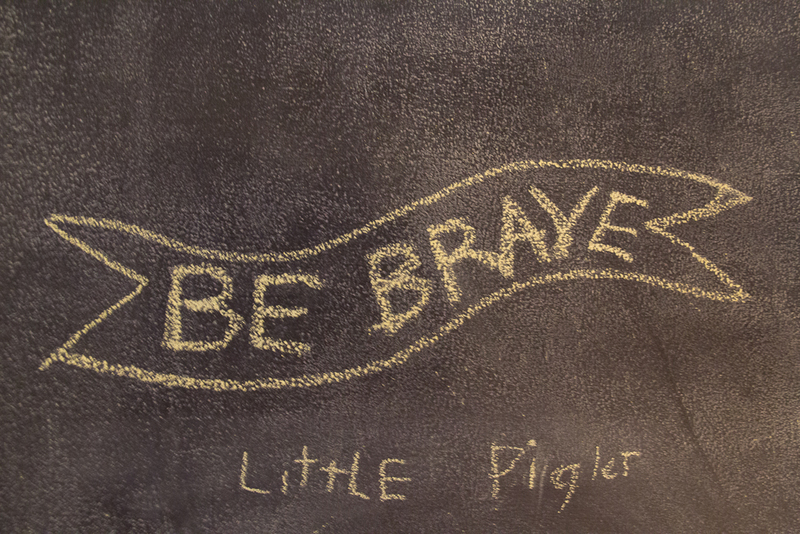 I left home to run some errands and returned to find that one of the boys added the "little Piglet" sentiment to my "Be Brave." So funny! So here I am, pretty much like "Piglet" from Winnie the Pooh~ somewhat timid and fearful of what "could happen." Ok, to be quite honest, sometimes I *really* fearful of the VTach rearing its ugly head when I'm swimming. So I've been thinking a lot about what it means to "be brave." First of all, being brave does not imply an absence of fear. I am not alone in being fearful. Some super-cool people in the Bible were fearful. Choosing to joyfully trust God is my best plan, no matter how I feel. Here's to new adventures, even if they are a bit scary!